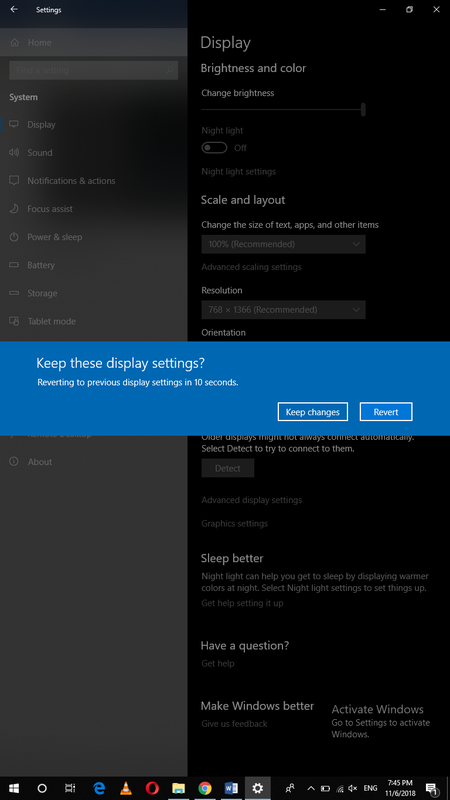 Screen rotation is a very fascinating feature provided by Windows 10. 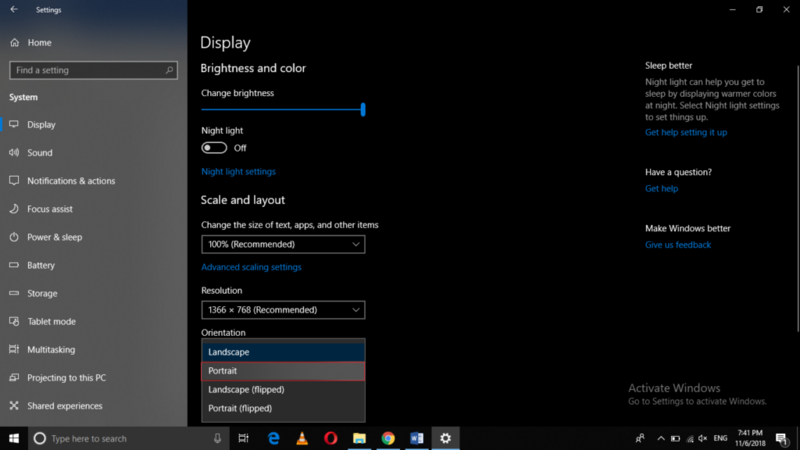 By enabling this feature, the Windows 10 PCs look like tablets or mobile phones. This feature is most useful when your PC’s screen is detachable and you can use it as a tablet. 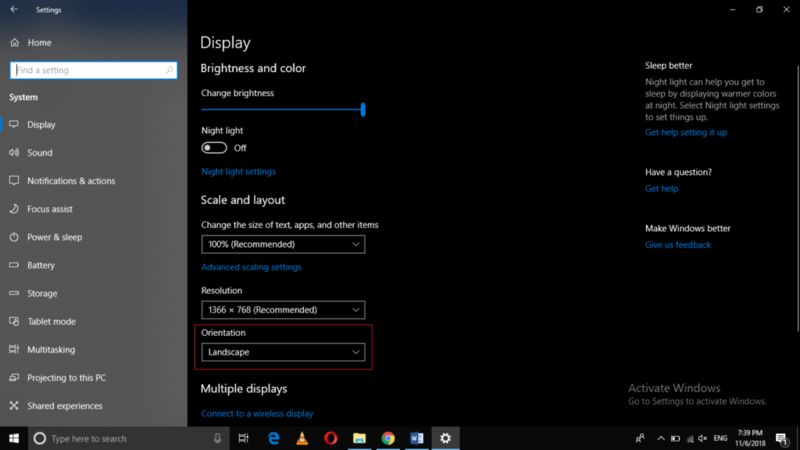 In this article, we will explain to you the method through which you can rotate your PC’s screen on Windows 10. 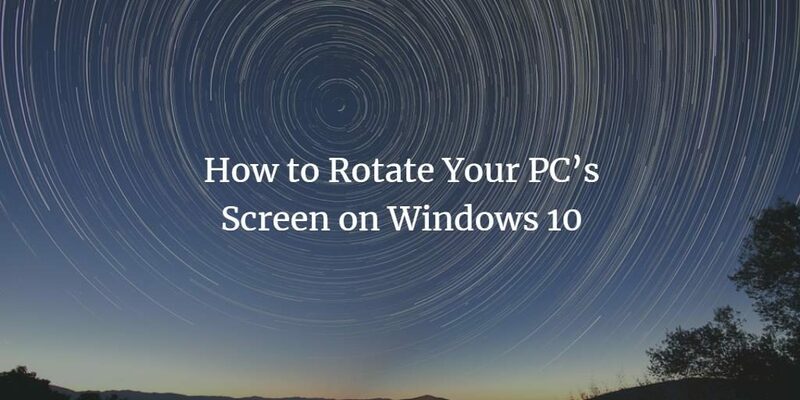 By following the method discussed in this article, you can easily rotate your PC’s screen clockwise or anticlockwise through 45, 90, 180 or 360 degrees right according to your own needs. You can always revert to the default orientation by following the very same procedure. 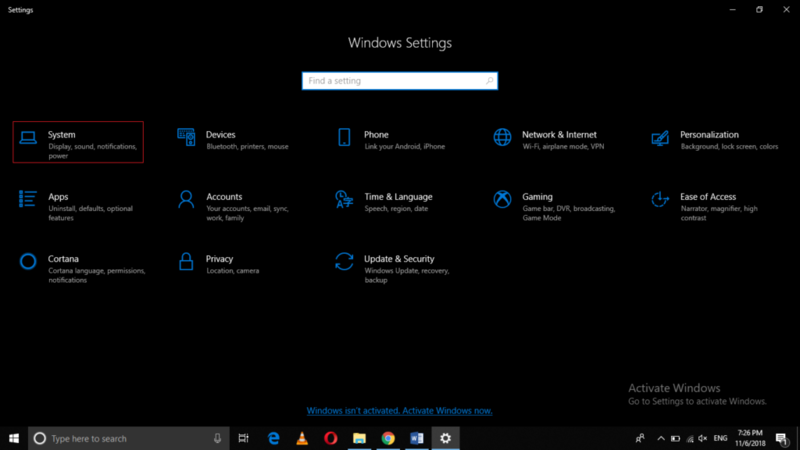 In this way, you can use your Windows 10 PC as a tablet.